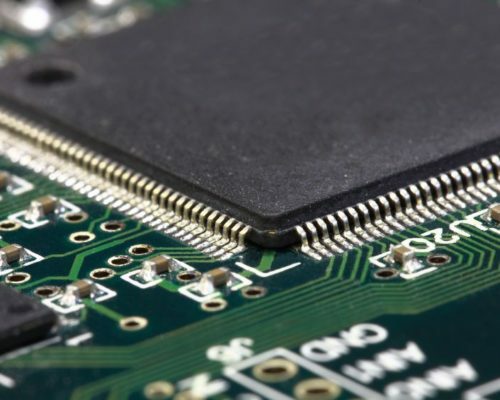 Programmable logic devices (CPLDs, FPGAs) add flexibility to embedded systems. They allow implementation of new features to an existing system while requiring minimal hardware changes. Our VHDL and Verilog experience ranges from simple state machines to more complex SRAM, DRAM, USB, SD card and PCI bus controllers. 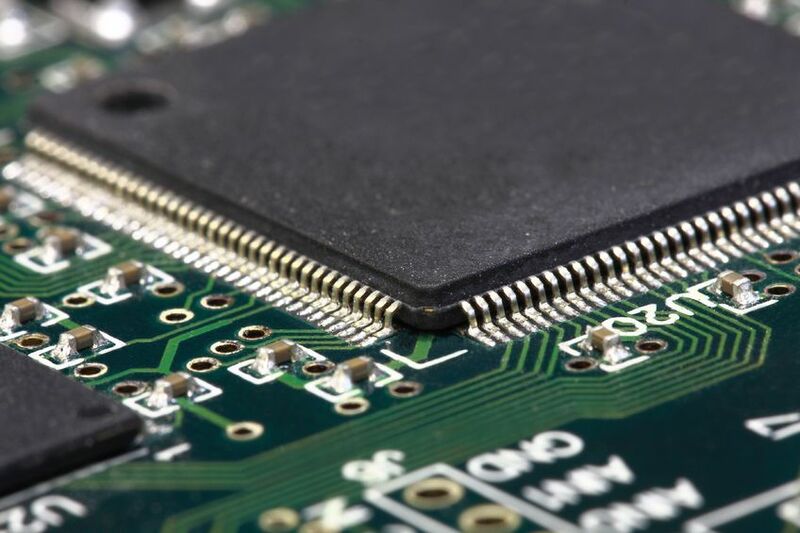 We have also used FPGAs on system support boards for testing and manufacturing purposes.